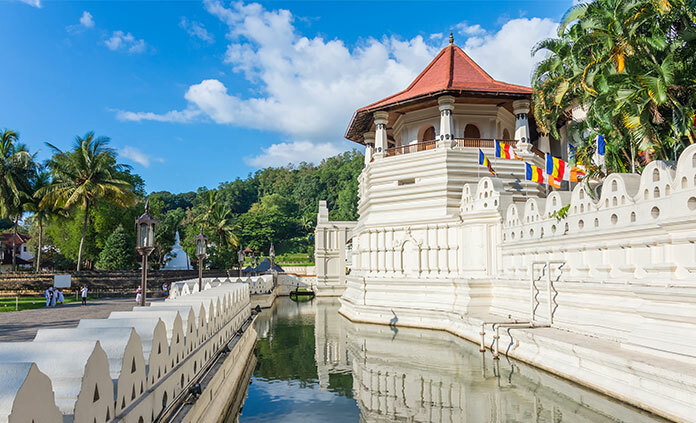 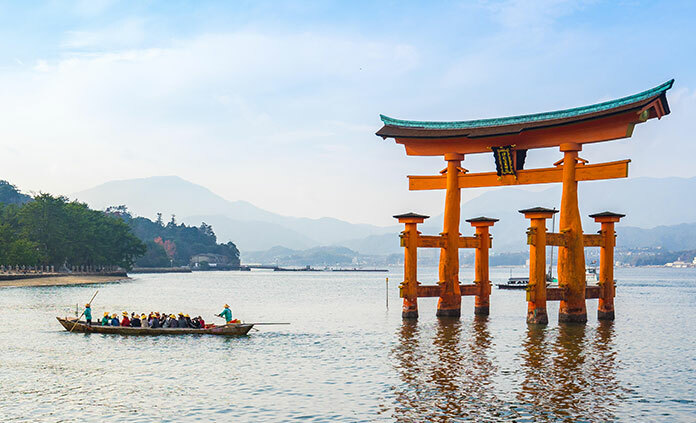 Asia & the Pacific's great travel destinations have long enticed Backroads guests with their breathtaking beauty, welcoming people and vibrant cultures. 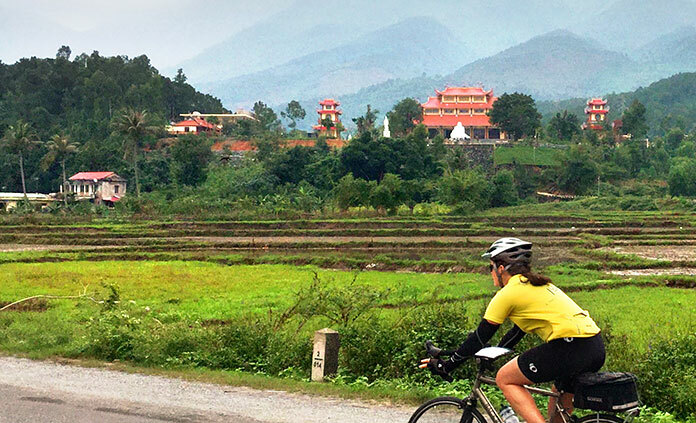 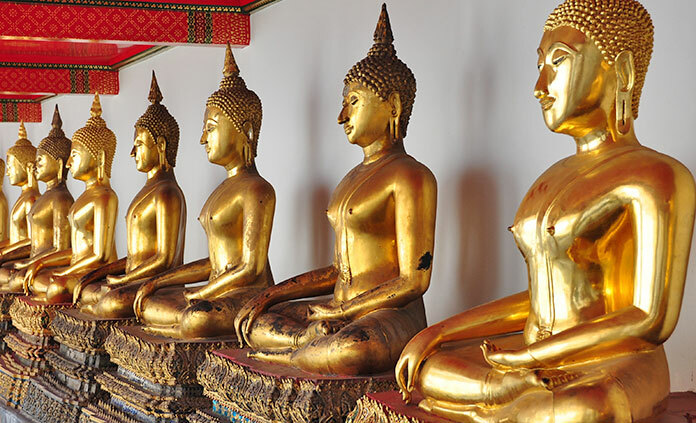 In Vietnam & Cambodia, pedal quiet country roads past pagodas, temples and terraced rice paddies. 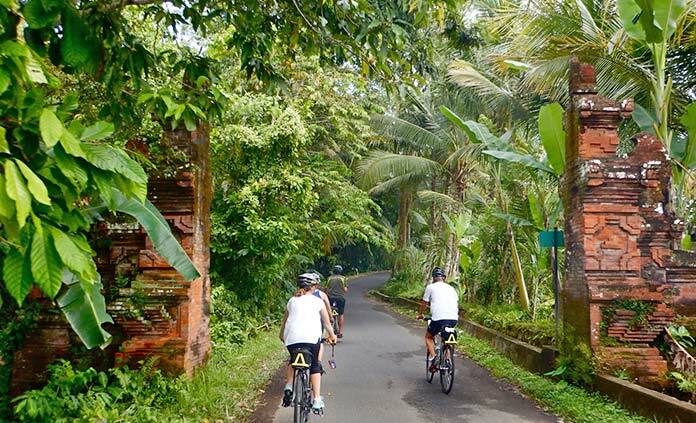 In Hawaii, circumnavigate the Big Island by bike, with dramatic ocean views highlighting your ride. 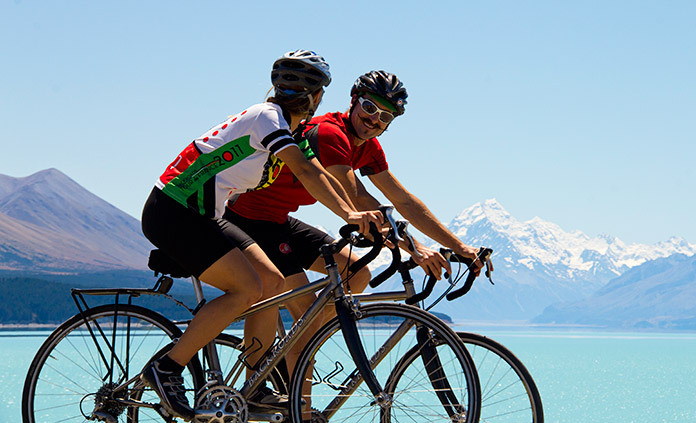 Or bike amid glaciers, rain forests and dramatic Pacific coastline in New Zealand. 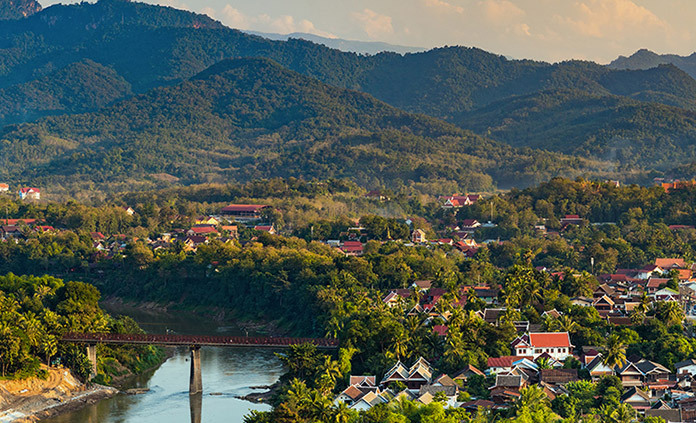 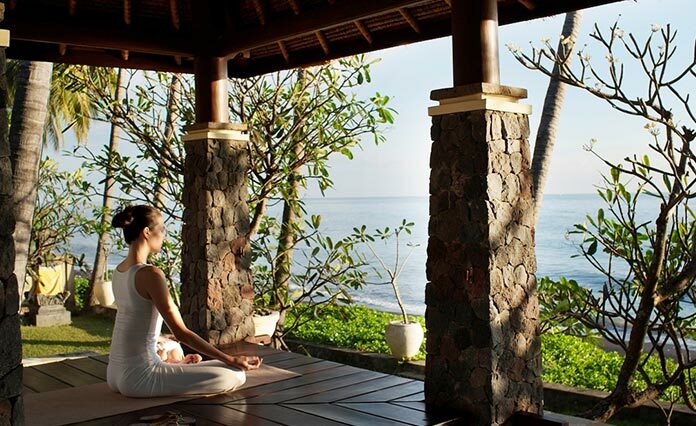 We look forward to sharing these places with you!